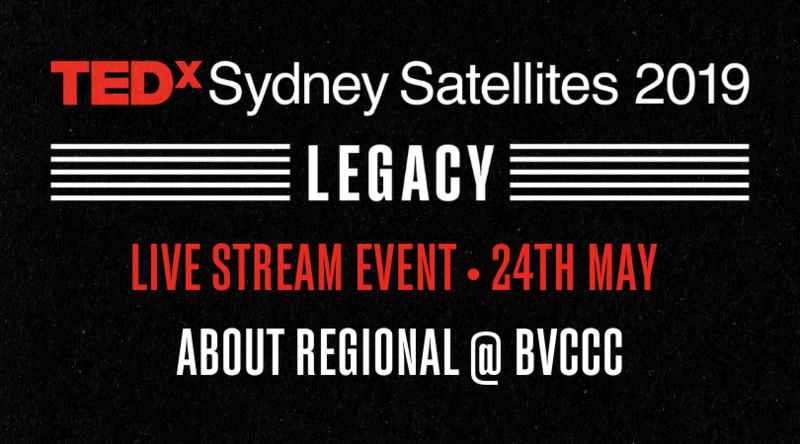 Join About Regional and the Bega Civic Centre team as we live stream the excellent TEDxSydney speaker event straight into our eyes and ears! Come when you wish, stay as long as you like, morning and afternoon tea included in ticket price. Stay tuned on Facebook with speakers being added all the time.